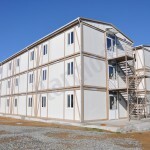 Since our inception, SPACEBOX is providing labor accommodation solutions to highly reputed construction, Oil & Gas & Marine groups in UAE and MENA region. 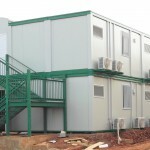 We focus on compact and innovative designs to provide longevity, durability and accessibility with the most suitable and cost effective building solutions. 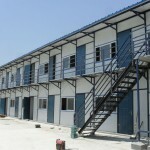 Our previously and ongoing labor accommodation projects are our trade mark for quality and reliability. 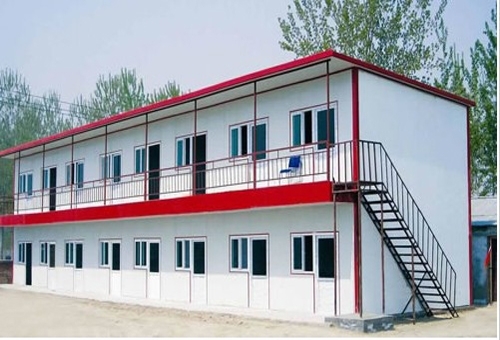 With our modern prefabricated buildings technology, have successfully executed mass accommodation projects in Middle East with the advantages of quick production, quick installation, long lasting structures and economic prices. 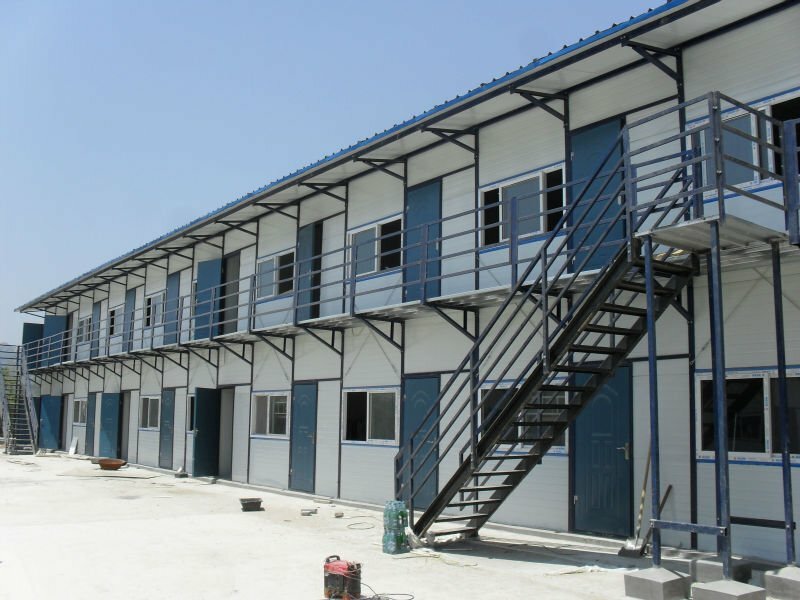 With our trained team of professional workers, we perfectly synchronize between projects & production, we provide desired labor accommodation units with minimum time and on cost effective prices for we believe in efficiency and excellence in our manufacturing solutions. 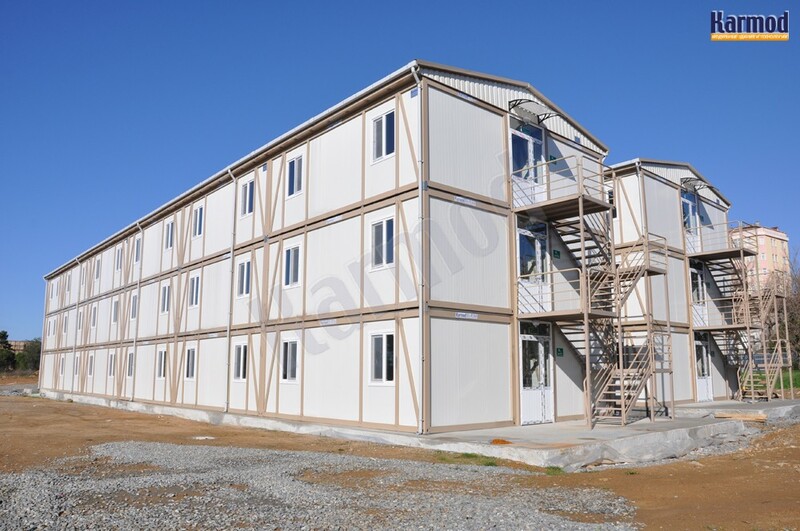 Standard or customized, we are able to guide you with the best of accommodation solutions with our experienced sales engineers, who have vast experience in the industry. 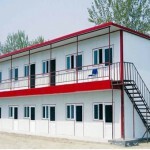 We assure you the best quality, prices and accurate delivery.